By getting present and reducing our thinking levels we can connect with animals on a much deeper level. This allows us to communicate with any animal alive or even deceased. Book a session for your pet to find out what are their likes, dislikes and what they need from you. 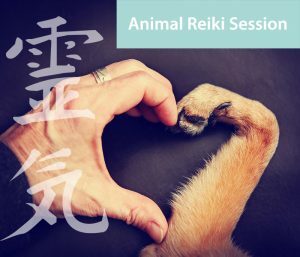 As a fully qualified Reiki Master I can connect with your pets on an energetic level using traditional Japanese Reiki to help rebalance their energy system. This is deeply relaxing and can help with emotional issues such as anxiety, help assist with recovery from a physical illness or simply keep them happy and healthy. Animal communication is a way of connecting with pets through an exchange of thoughts and emotions. Using our senses we can receive information on a very deep level. Being a pet psychic is an emotional journey that takes us beneath the verbal world into the realms of telepathic communication with animals. It involves quieting your mind to a point where you have none of your own thoughts. Similar to meditation, you reach a space of unity with the animal where your thoughts merge into one. With your attention fully with the animal, you can have a two-way connection that can consist of words, emotions, pictures and videos. It is incredibly subtle but when you make that connection it all flows. Connecting with your full attention provides you with access to all the information about that animal. By asking questions we can find out many things about the animal that would be otherwise impossible. Animal communication is a very natural way to connect with animals and learn from them. It builds a deep relationship with them and when you have that trust you will find a whole new world opens up. Anyone can learn how to communicate with animals but it can take a lot of practice and dedication. If you are reading this then the chances are you have a family pet or work with animals. Many people have pets and in most cases they become an important part of the family for us. Providing unconditional love and healing, pets are essential for our busy lives. That is why it’s important to look after them. When they get ill we worry, so why not find out more about them? How about truly finding time to listen to their thoughts? 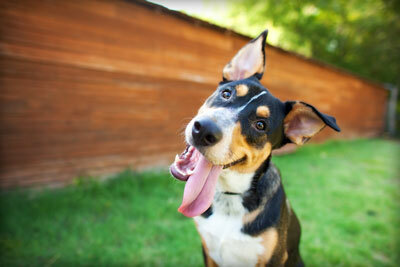 Wouldn’t you like to know what your pet is thinking, what they like/dislike? What do they think about their food? What do they need more/less of? If your pet has behavioural problems you will find animal communication is an ideal way to get to the bottom of the issue. Bad behaviour in animals usually happens because there is something they are not happy about or something has triggered the response in the past. By finding out the root cause we can effectively, and without stress, bring the animal back into a state of happiness. All our pets have physical problems from time to time and it’s not always obvious what is wrong. Sometimes even the vets can’t figure out the issue, although they should always be your first port of call. By using an animal communicator you may be able to find out more. Psychic body-scanning is a way to examine every part of the animal to find out which areas are painful. By communicating with the animal we can then learn what the physical problem might be. Pet bereavement is something we all go through, sometimes many times. It is one of the hardest things in life and can result in your emotions going through the roof. We are a nation of animal lovers and our own pets are so dear to us. Believe it or not, as an animal communicator I find it as easy to connect with animals that are alive as those that have passed over. Time and space do not seem to interfere with telepathic connections. In fact, my first communication was with a dog who had passed over and the owner was gobsmacked when I provided information back which I could only have known had a true connection been made. 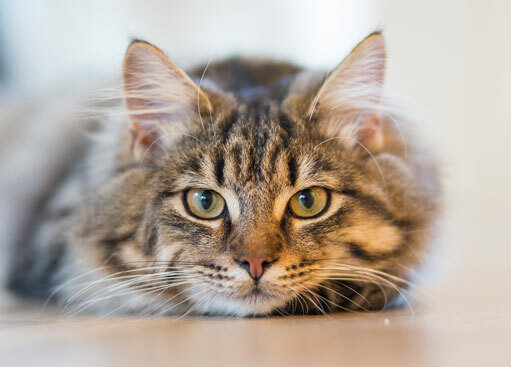 So whether your pet is nearing the end of this current life, or has already passed over, animal communication can help you find that peace and emotional closure you need. How do pets benefit from Reiki healing? Humans sometimes get stressed and feel drained so we seek help at the doctors or therapists. Animals can suffer from the same problems. Sometimes we all need to take time out to rebalance and get our health back. Animals can benefit from Reiki healing in so many ways. If your pet is physically ill or recovering from an illness healing can help bring them back into balance. Animals suffer from emotional problems just like us, so healing can also help in that respect. Sometimes it’s nice just to send healing to keep them topped up so to speak, like if you went for a reiki treatment once a month yourself to keep yourself healthy. There are many animal healing techniques available to pet owners, from animal reiki and spiritual healing to Mctimoney chiropractic and The Trust Technique. In reality, they are just a way of applying the healing skills to animals instead of humans. Working in similar ways but with the same goal in mind, healing animals works by realising that animals are made up of physical, emotional and spiritual forms – just like us humans. 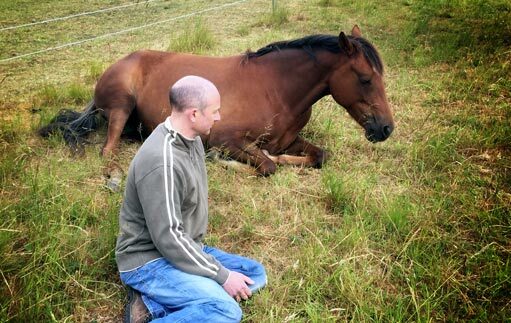 By offering Reiki for animals we are working with their complete being in a holistic way. Working with the animals in this respect it becomes incredibly beneficial and allows the animals to heal themselves with our assistance. 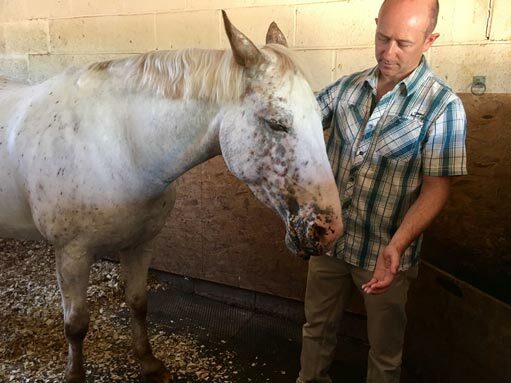 Any animal that wants to receive healing can do so, whether horse, dog, cat or tiger! I completed the NSFH (National Federation of Spiritual Healers) foundation course several years ago and am now a level 3 Reiki Master practitioner using the traditional Dr Usui method. Working in the present moment with animals is a great way to create a bond with all creatures and allow them to heal from within. 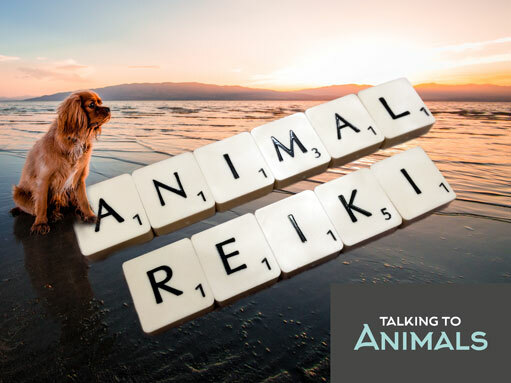 Using Reiki animal healing together with animal communication enhances the connection and provides a stronger bond. Healing can be done hands-on or via distant healing, so no matter where you and your pet lives they will never miss out. I am based in Evesham in Worcestershire but am happy to travel further to help your animal friends with Reiki sessions. Of course, distance Reiki can be used wherever you are.